동전이 순식간에 공간이동을 하는 놀라운 마술을 배워보세요~! Are you a serious magician? the most ancient forms of magic; coin magic. 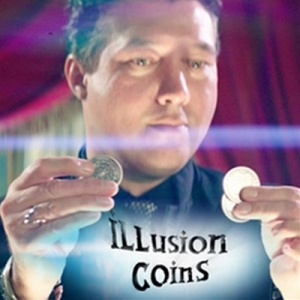 Although coin magic is ancient, Illusion Coins brings a whole new look to it. step by step teaching that anyone can learn it.